Elderberries have long been used in natural medicines. And the antioxidants in green tea have been credited with boosting the immune system. 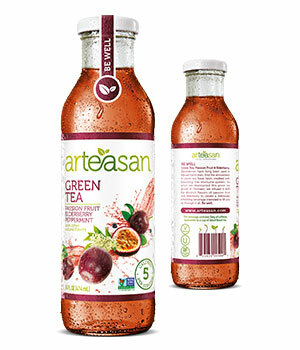 So when we discovered this delicate green tea handpicked in Kenya, we infused it with the distinct flavors of passion fruit and elderberry to create a deliciously refreshing beverage intended to lift you up through it all. Grown and beloved throughout the world, black tea is richly flavorful and has long been touted for its invigorating combination of caffeine and antioxidants. 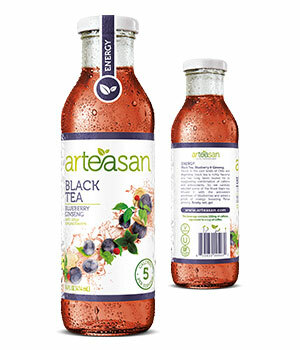 So we carefully selected some of the finest black tea in Africa, infused it with the antioxidant goodness of blueberries and added a pinch of energy-boosting Panax ginseng. 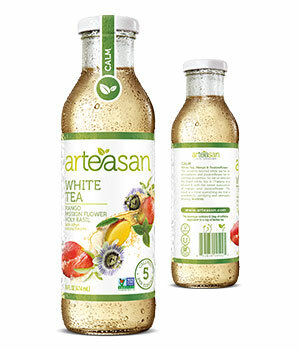 The ancients favored white tea for its antioxidants and passion flower for its calming properties. So we selected the finest white tea in the Far East and infused it with the sweet succulence of mango and passion flower. The result is a thirst quenching tea that is wonderfully satisfying and ultimately relaxing. 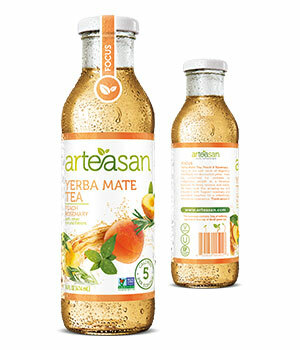 Deep in the lush lands of Argentina and Brazil, we discovered yerba mate tea consumed for centuries by indigenous people as a beverage believed to bring balance and clarity. We then took this amazing tea and infused it with fragrant rosemary and succulent peaches for a refreshingly restorative experience.